Sunny Celebrations – Custom Decorating for Cakes, Cupcakes, Cookies, and More! 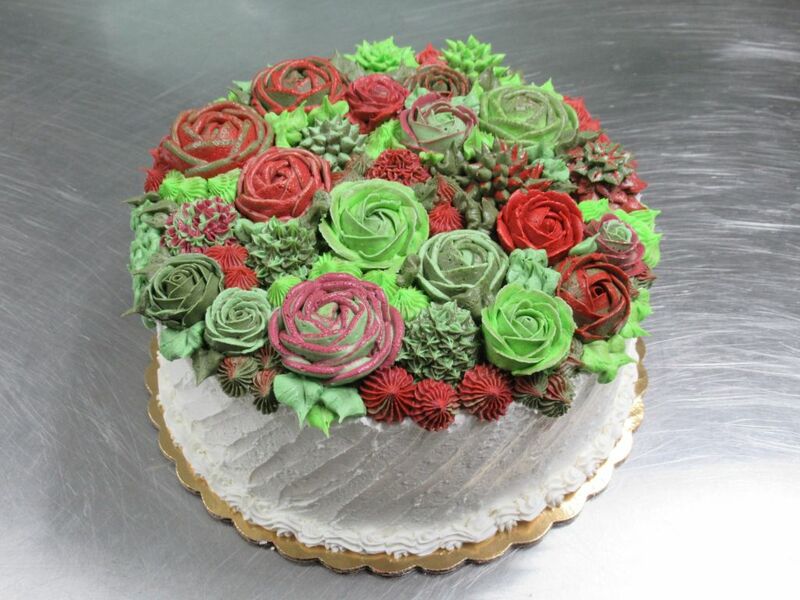 Custom Decorating for Cakes, Cupcakes, Cookies, & More! Sunny Celebrations offers custom decorating for a variety of great treats that range from single servings just for you (or a friend), to full sheet cakes for any special event. Detailed designs are all done in buttercream to keep your cake tasting amazing! Do you own a business and want to have something extra special for your employees, co-workers, or customers at your next great event? Get your logo hand-drawn on your cake to make it simply unforgettable!